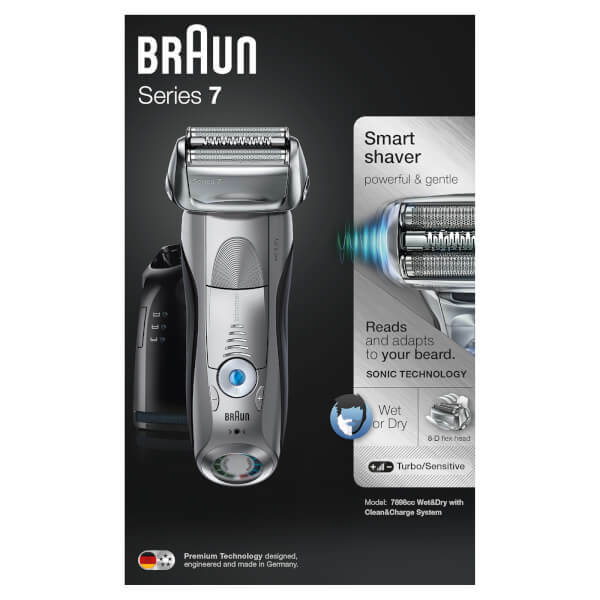 Discover the world’s most efficient shaver with the Braun Series 7 7898Cc Wet and Dry Electric Shaver; a gentle yet effective device that delivers a close yet comfortable shave every time. 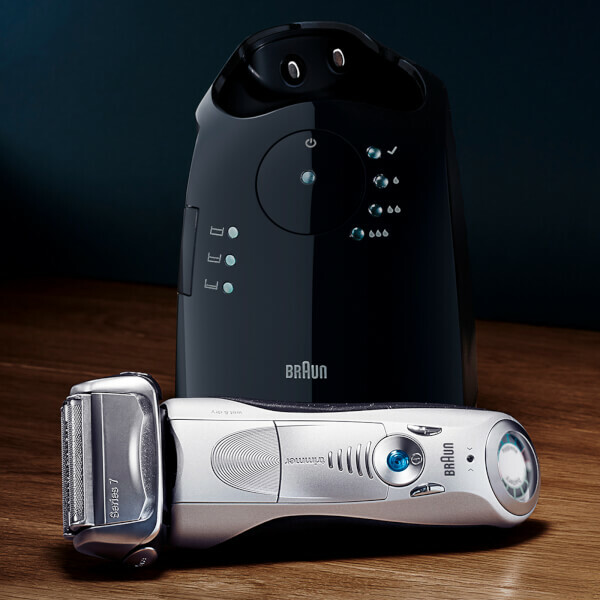 Utilising Braun’s Sonic Technology, the shaver is able to read and adapt to the individuals beard. With five shaving modes ranging from sensitive to turbo, the shaving experience is completely personalised. The shaver detects the density of current facial hair and delivers additional power when required. The versatile shaver can performs exceptionally with wet and dry use. 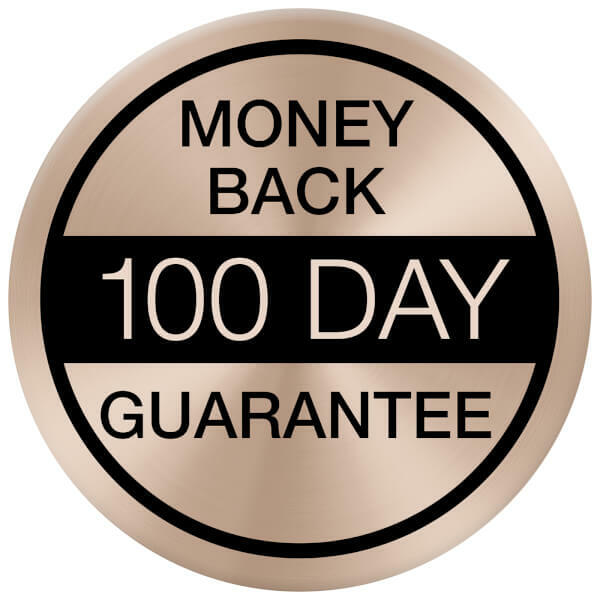 The cordless device can charged in less than five minutes in order to complete a single shave, and takes up to an hour for a full charge. 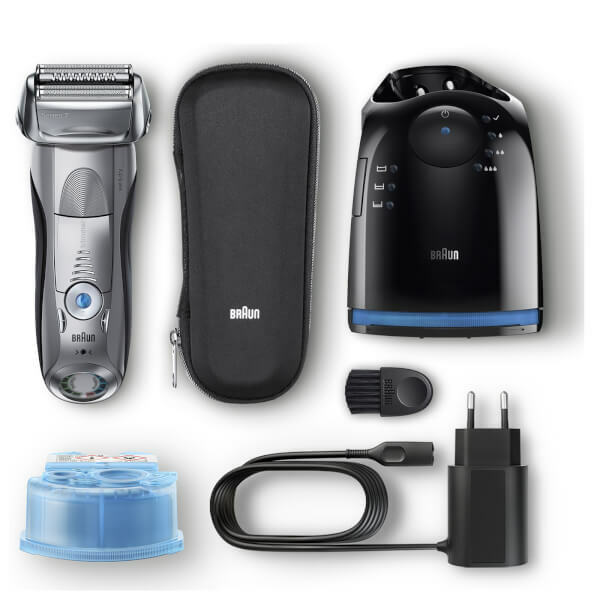 Smart shaver - Braun's sonic technology reads and adapts to your beard. 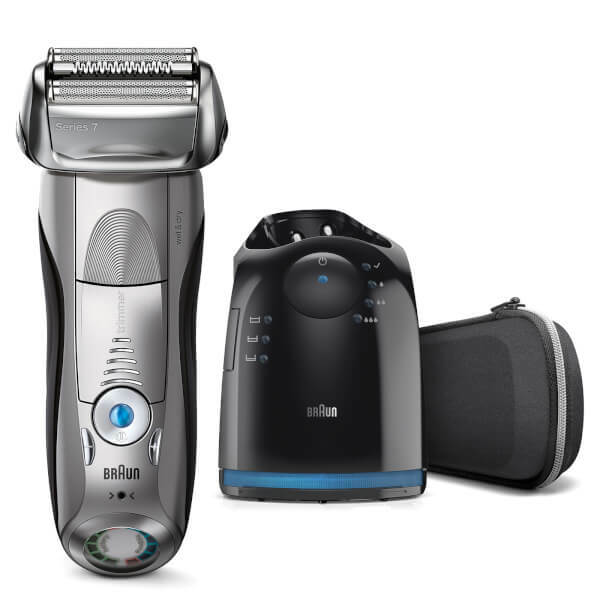 Rechargeable battery powered - 1 hour charge time for 50 minutes usage, 5 minutes quick-charge time to provide enough power for one shave.